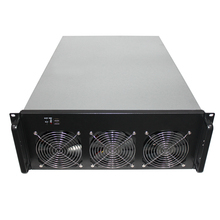 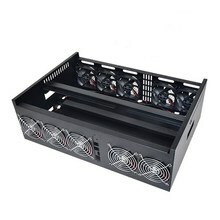 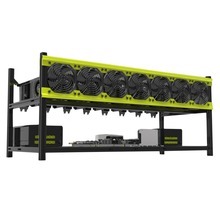 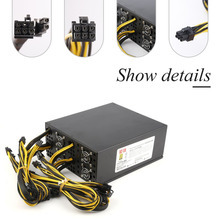 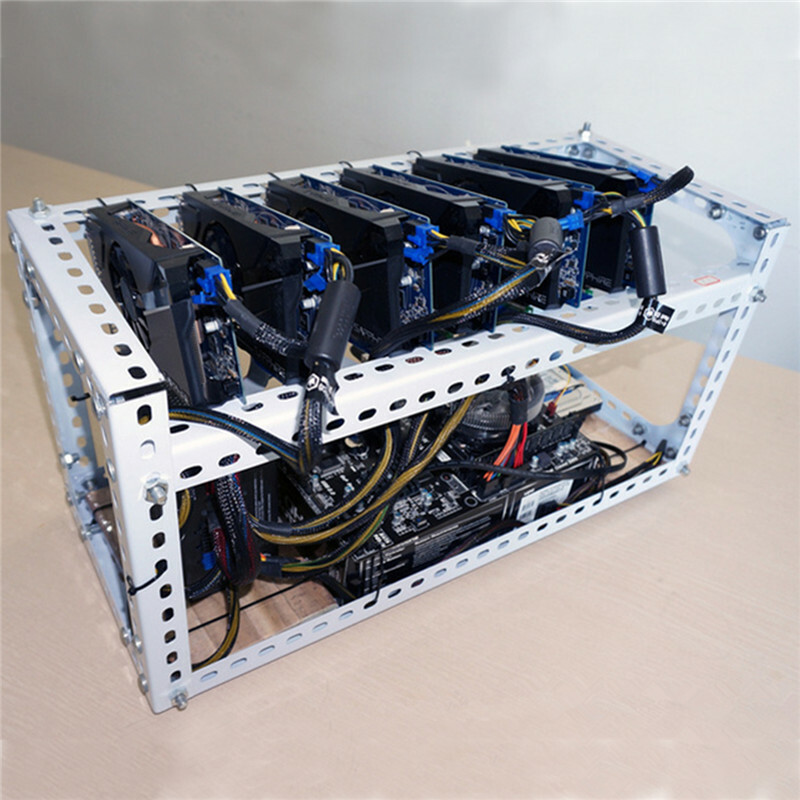 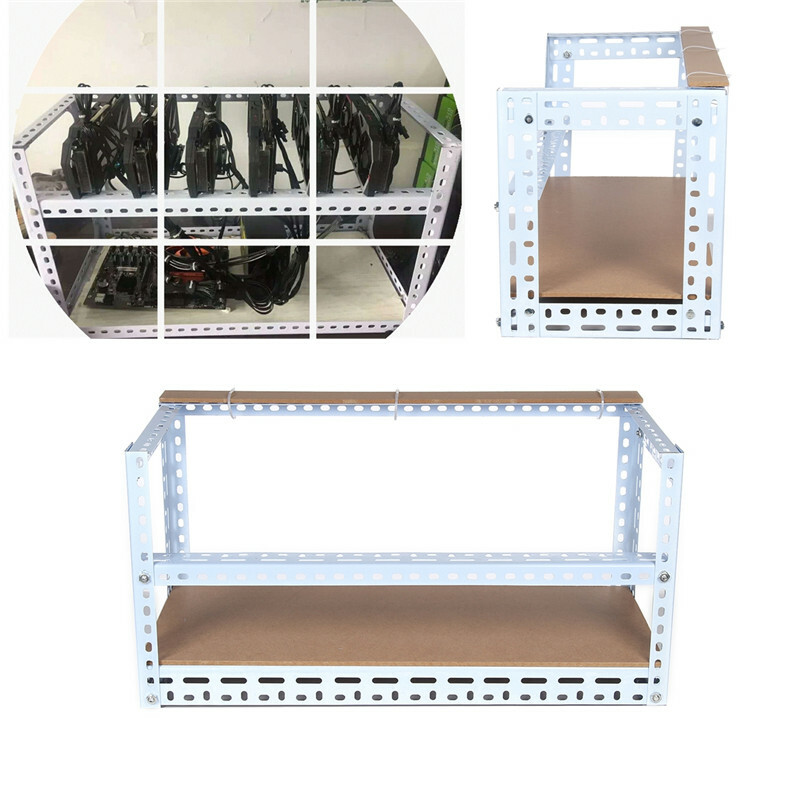 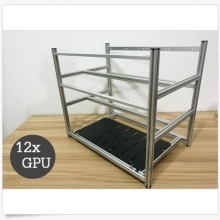 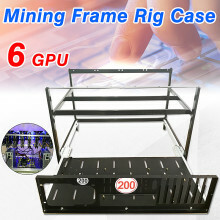 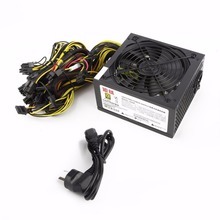 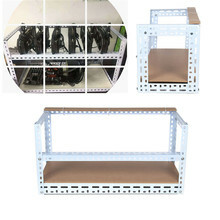 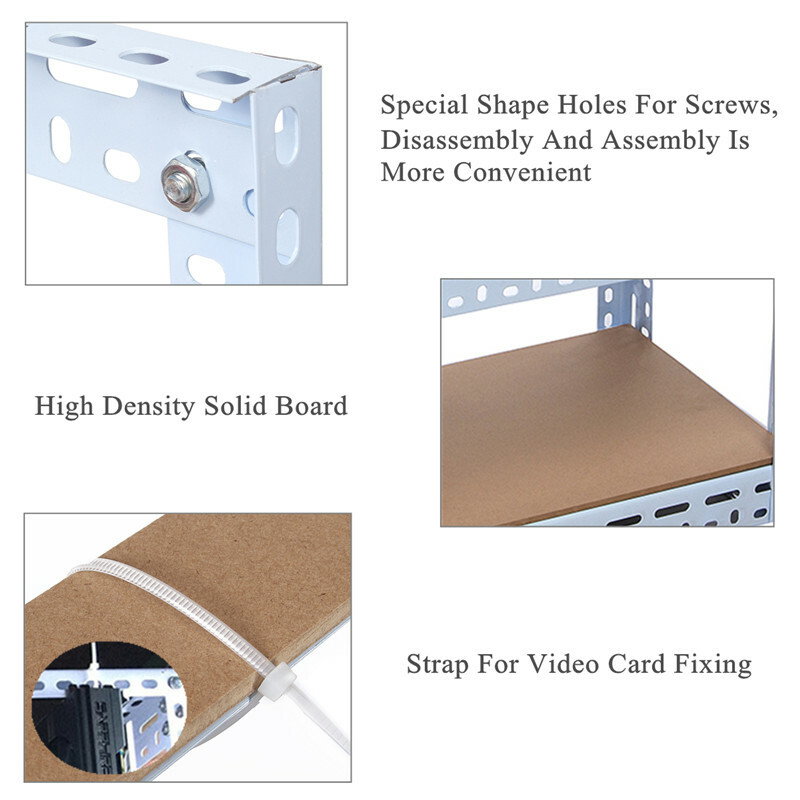 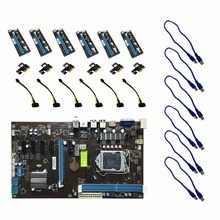 Mining case is designed for building professional crypto-currency mining rigs. 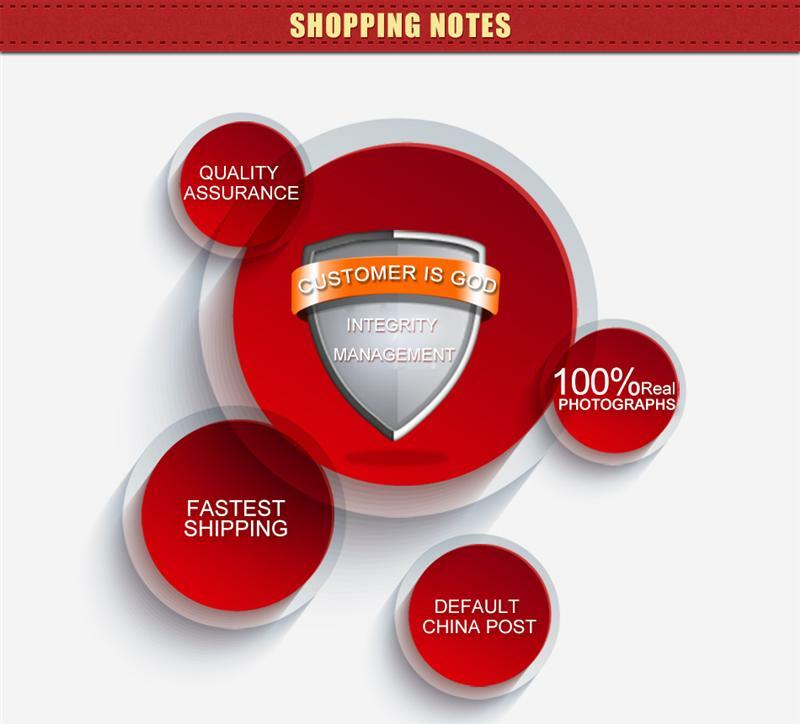 Note: We accept Alipay, West Union, TT. 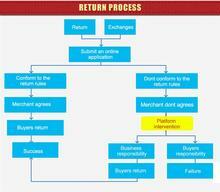 All major credit cards are accepted through secure payment processor ESCROW. 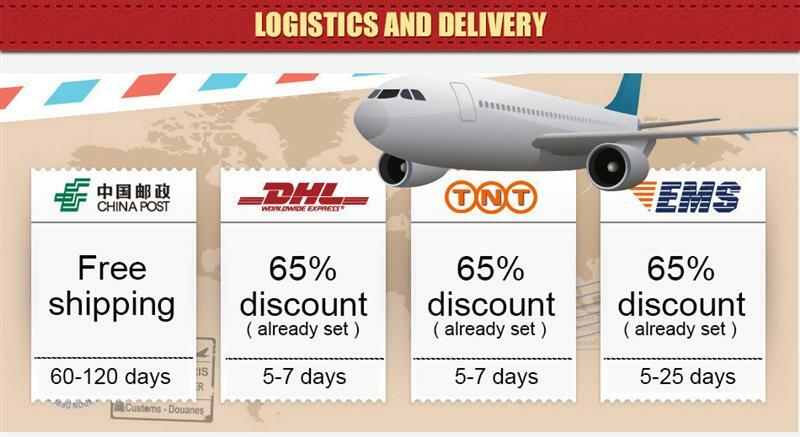 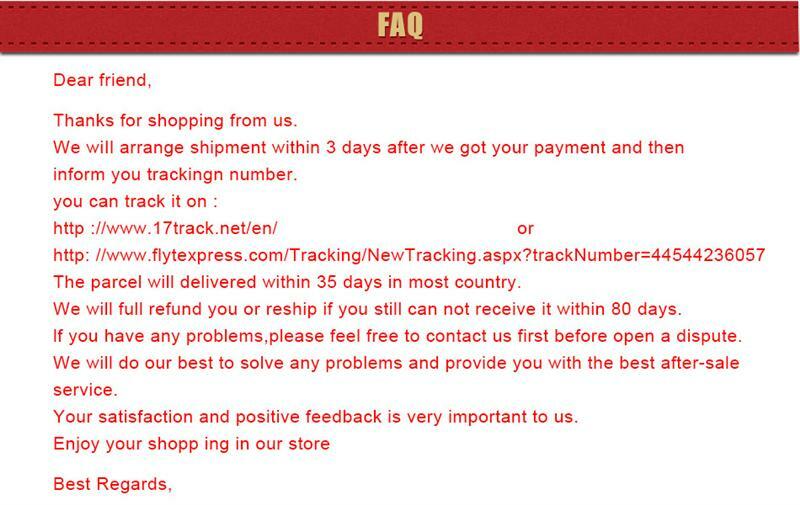 Note:Buyer will Bear the freight of return or exchange.